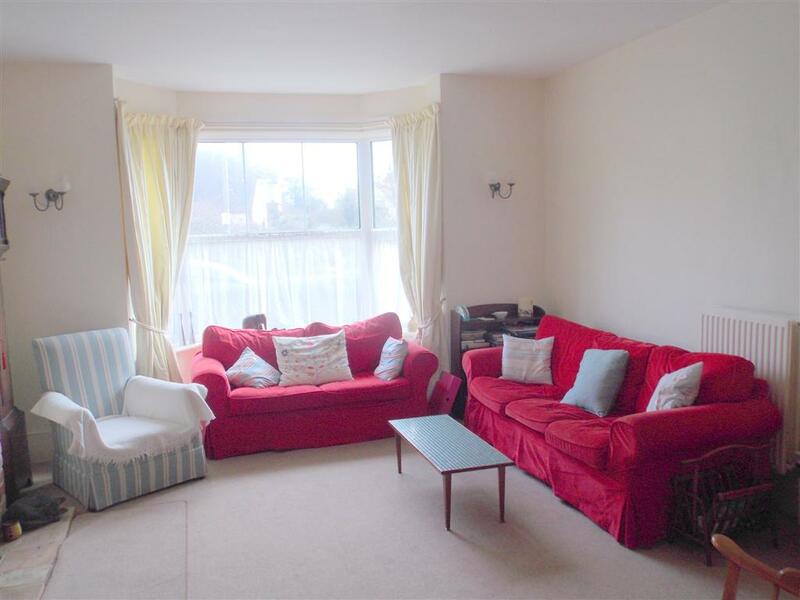 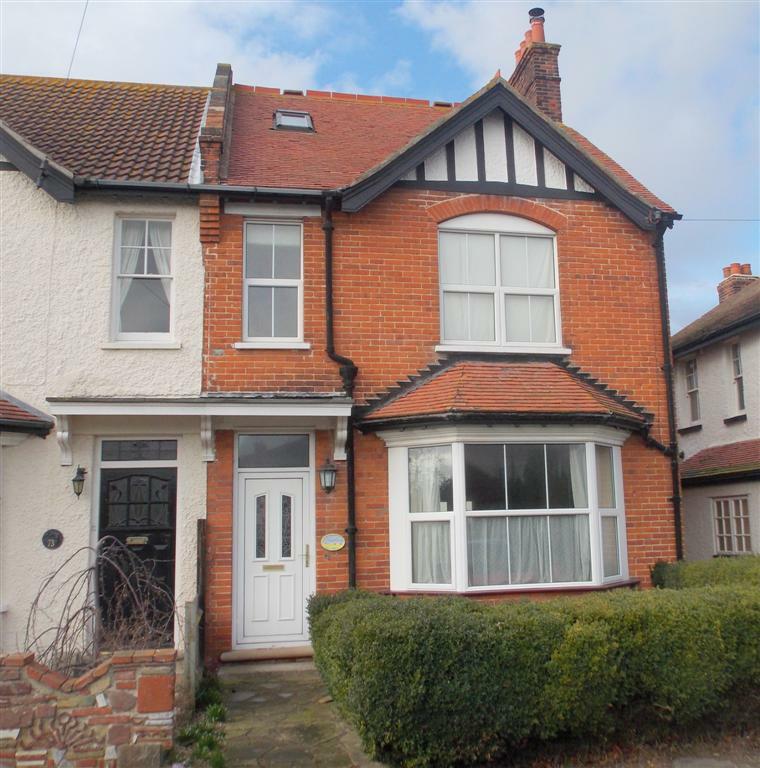 We are very pleased to be able to offer for rent this extremely spacious older style semi-detached house, situated in an excellent position situated opposite Oxford Road with views towards the seafront from the main bedroom and lounge. 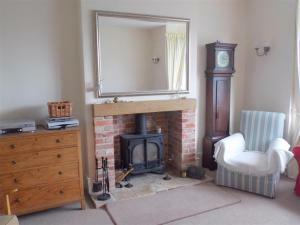 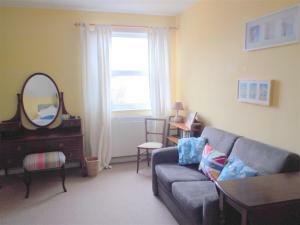 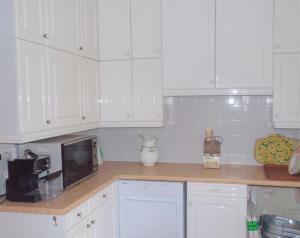 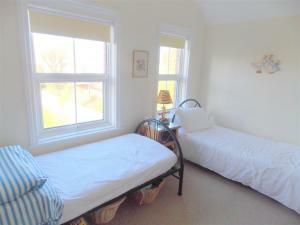 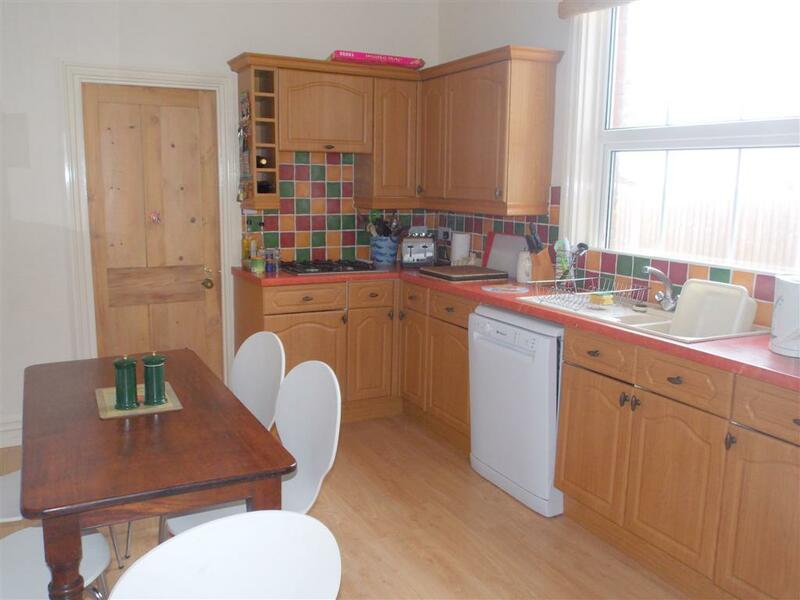 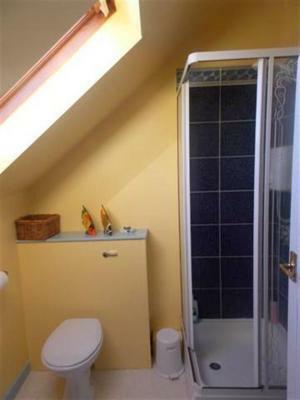 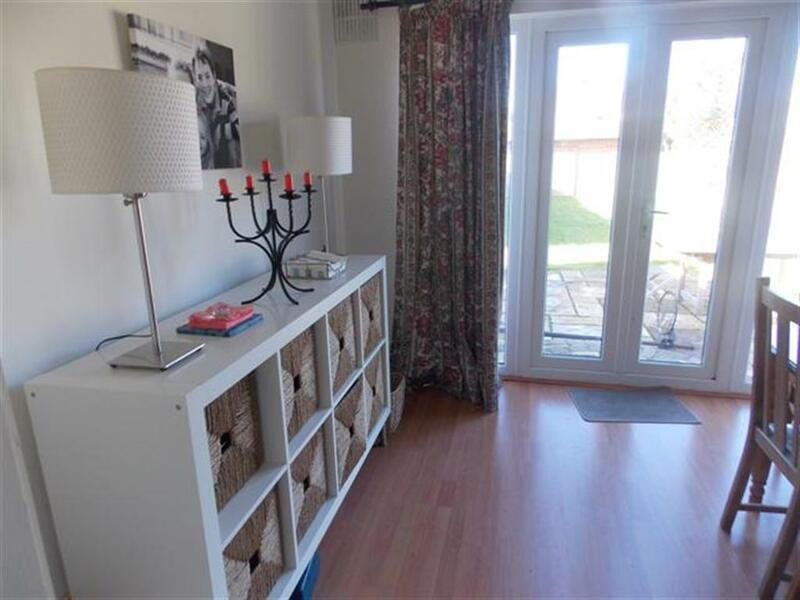 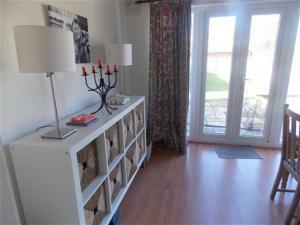 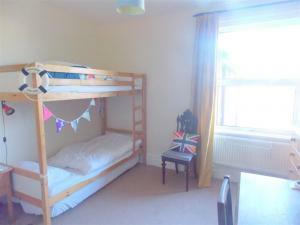 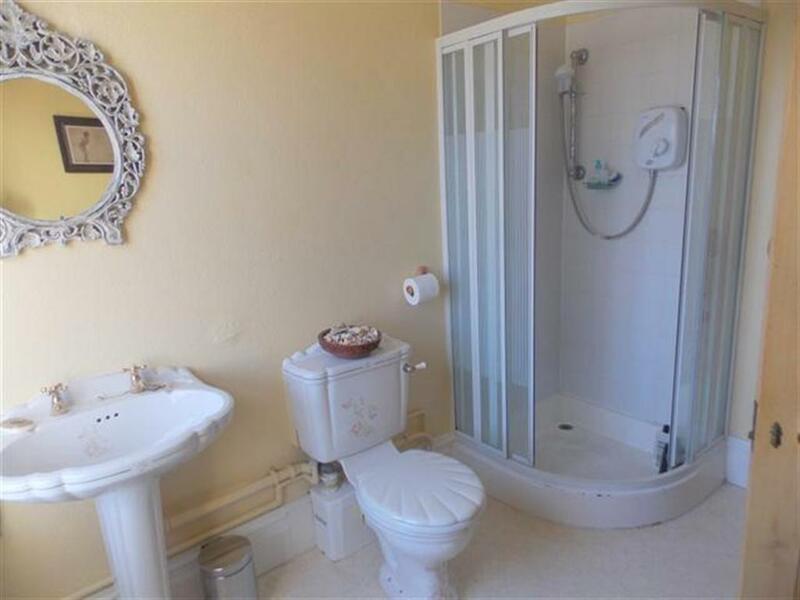 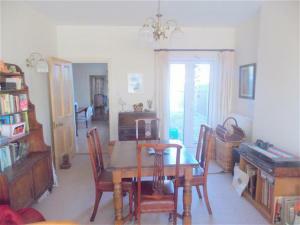 The house is 5-8 minutes walk down to Connaught Avenue shops, tennis and golf clubs. 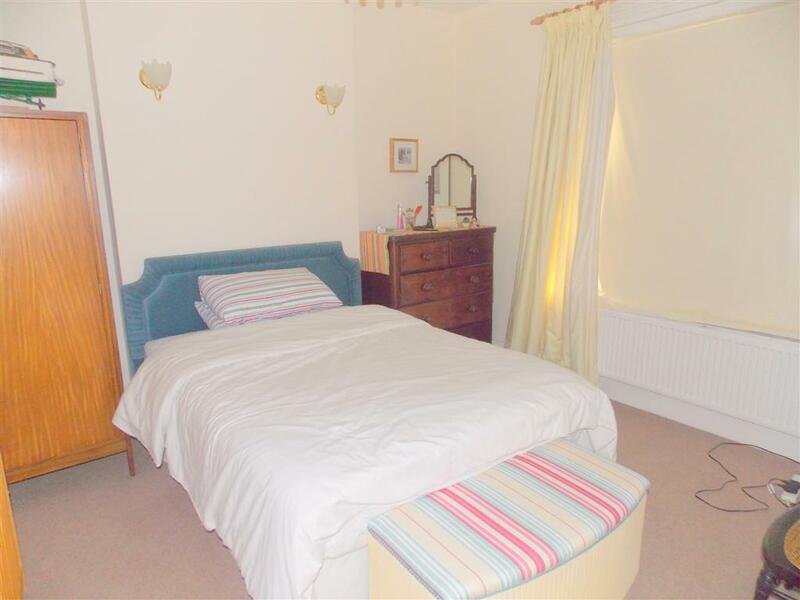 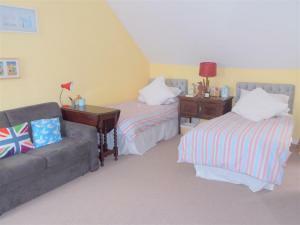 The house which is over 3 floors offers great family accommodation and benefits from 2 en-suite shower rooms, breakfast room and separate dining room and a large enclosed rear garden. 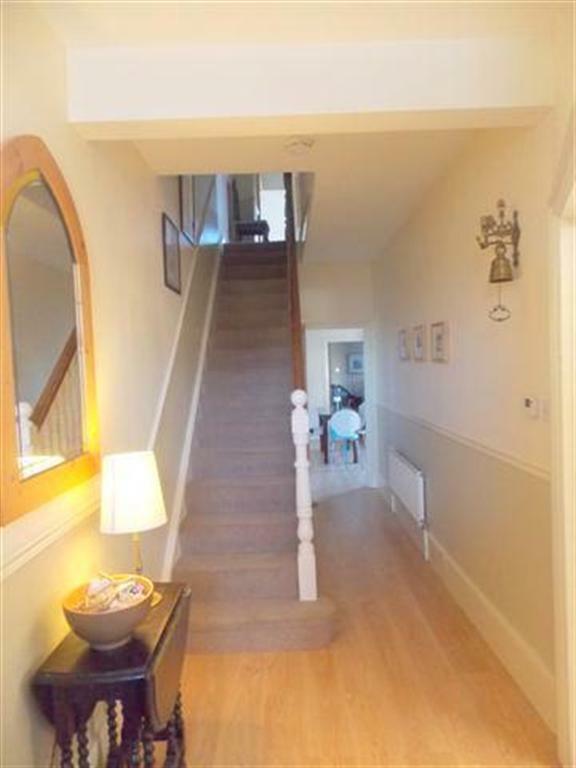 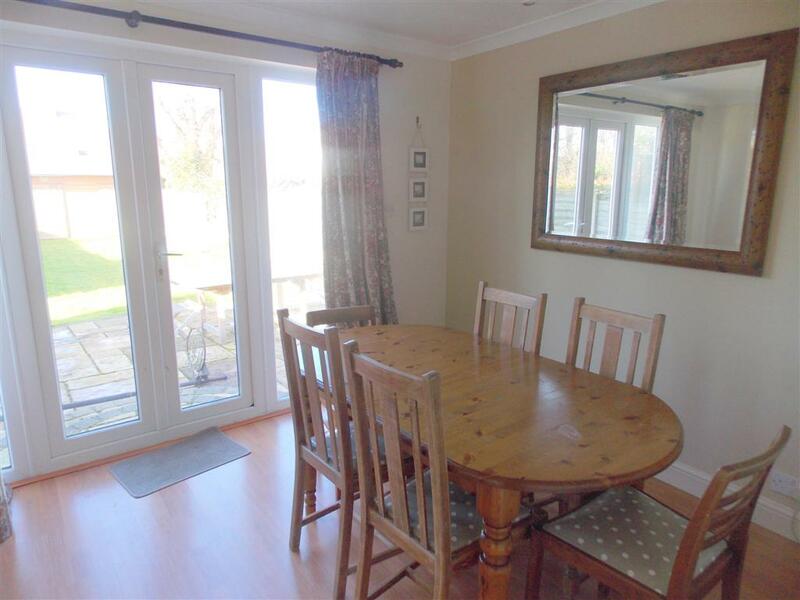 Entrance hall, Large family through lounge, with 2 large 3 seater settees, 2 armchairs, TV/DVD, to one end of the lounge there is a dining table and patio door to rear garden. Door to : kitchen/breakfast room, with large table, american style fridge/freezer, electric hob and oven, door to utility room, with washing machine, dishwasher, tumble dryer and microwave, further door to dining room with dining table and chairs, patio doors giving access to large enclosed rear garden with Patio area.